We’re renowned for offering the perfect blend of theory and practical hands-on training. 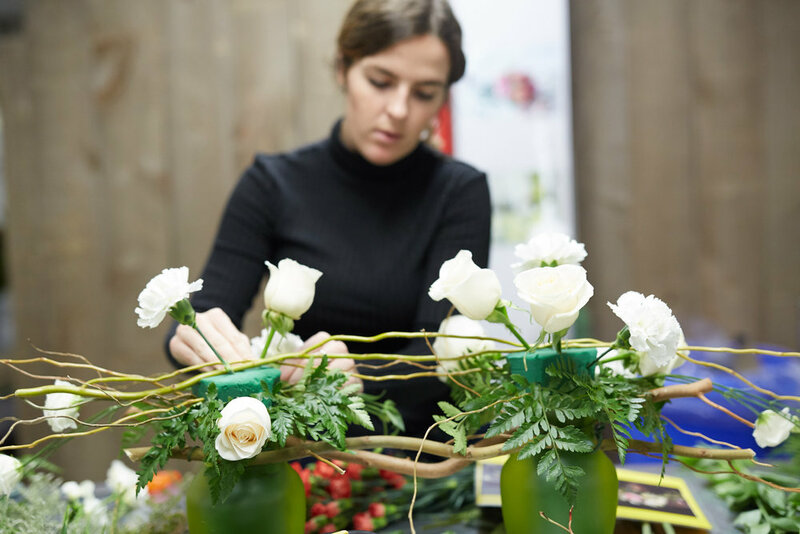 Our Professional Floral Design Program prepares students for a rewarding career in the floral industry through 105 hours of training, over a three-week session. Sessions run Monday through Friday, 8:30 am to 4:30 pm. To give each student individual attention and instruction, we limit the sizes of our classes. Tuition is fully tax deductible. Each graduate will be issued a diploma. The Professional Floral Design Program is registered and approved under the Private Career Colleges Act, 2005. CIFD is a proud member of the Ontario Association of Career Colleges and the National Association of Career Colleges. Canadian Institute of Floral Design is registered as a private career college under the Private Career Colleges Act, 2005.